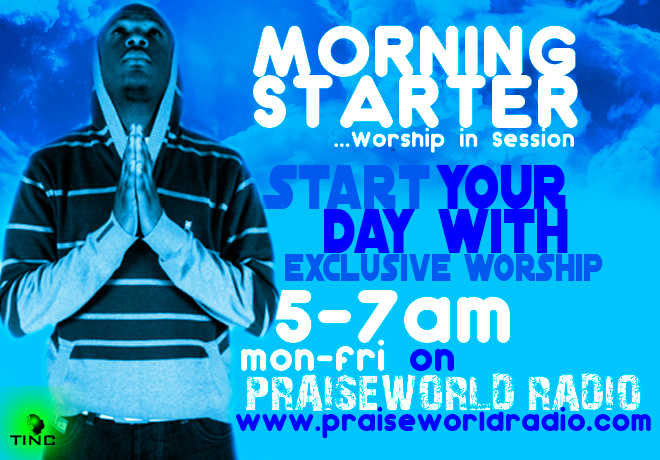 Praiseworld Radio has announded a whole new worship experience set to hit its radio waves on Monday, August 20 branded “Morning Starter”. 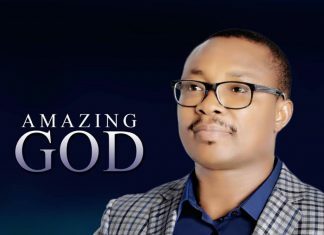 The 2 hour daily worship session scheduled for broadcast from 5 -7am on weekedays is aimed at helping its listeners start off their days on an inspiring and worship filled note via a special selection of songs that will catapult you straight to God’s throne of mercy. Keep a date with us every weekday from 5 – 7am as we start our day with worship to God. Stay tuned to PRAISEWORLD RADIO to experiece worship like never before Cheers!